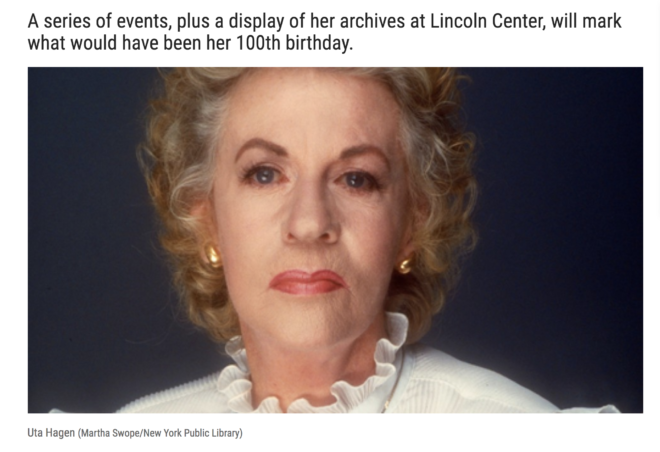 Uta Hagen at 100 will mark a season-long celebration of the centennial of the Tony Award-winning actor, activist, and HB Studio master teacher. Beginning April 1, the New York Public Library for the Performing Arts will display materials from Hagen’s archives. The exhibit, Actress + Activist: Uta Hagen at 100, will be on display on the third floor of the Lincoln Center branch through July 31, where viewers can examine readings of her unpublished diaries and mementos from her many theatrical performances, as well as objects related to the period in the 1950s when she was blacklisted for suspicion of being a communist sympathizer. The records come from the Library’s Billy Rose Theatre Division, which houses three major collections related to Uta Hagen: the Uta Hagen/Herbert Berghof Papers, the HB Studio Records, and the HB Playwrights Foundation Records. The centennial will also include events, beginning with classes and demonstrations during an HB Studio Residency April 8–11. Learn more about the NYPL for the Performing Arts events. New Zealand, 1941, under threat of a Japanese invasion Louise MacGregor, formidable scientist, and Mae Smith, untried youngster, are sent on a mission in search of Pterocladia Lucida, a simple seaweed to aid the war effort. 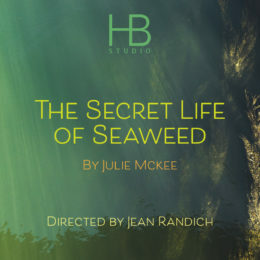 Inspired by Lucy B. Moore’s scouring of the New Zealand coast for seaweed beds, The Secret Life of Seaweed tells the story of two women who learn to feel deeply about nature and each other in a time when expressing feelings of deep emotional sadness were forbidden for the good of all. Design by Sue Rees (Set/Projection), Elizabeth Hope Clancy (Costume), Christina Watanabe (Lighting), and Robert Murphy (Sound). A powerful devised theater piece for young people and general audiences using drama, comedy, poetry and dance to render compelling stories based on life experiences exploring the trauma, and triumphs of young people of color as they come of age in today’s highly charged climate of racial inequity in Urban America. A COLLABORATIVE STAGED READING OF SELECTED FIRST SCENES AND ONE ACTS FROM THE STUDENTS OF JULIE MCKEE, DIRECTED BY THE STUDENTS OF PAT GOLDEN. Middle-aged married couple, Bill and Christine, realize they have nothing left to say to each other until their childhood friend, Robert, shows up seeking shelter from a storm. Interested in pursuing a bachelors degree? 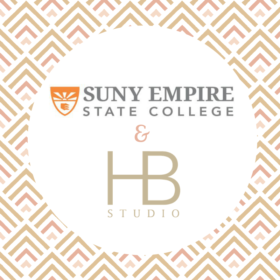 HB Studio has partnered with State University of New York Empire State College to provide opportunities for HB students to work towards a bachelors or associates degree. This mutually beneficial partnership allows students at HB and SUNY Empire State College to receive discounts and other forms of support, as well as credit transfer for HB’s Hagen Core Training Program, and more. Join us for an info session about SUNY ESC, lead by SUNY’s Catherine Law, at HB Studio on Tuesday, October 23, at 4pm in the Speech Room. Join us at HB for the premiere of Jessica Hecht’s feature documentary THE CAMPFIRE PROJECT, documenting their experience staging an Arabic language adaptation of Shakespeare’s THE TEMPEST with the Ritsona Refugee camp in Athens, Greece. This summer, The Campfire Project – conceived of by actress Jessica Hecht — brought 19 international theater artists to Camp Ritsona, a refugee camp on the outskirts of Athens, Greece, to deliver humanitarian aid and to stage an Arabic language, camp-wide adaptation of Shakespeare’s THE TEMPEST. The team included a psychiatrist specializing in PTSD, a NYC school teacher, 5 arabic speaking actors and a neuro-scientist/drummer. It was humbling and profound to engage with residents of this traumatized community. Their journey to use theater as a conduit for hope in a refugee camp will continue this year. Please join us at HB on November 12 to watch the documentary on the Campfire Project, to be followed by a Q&A with creator Jessica Hecht and producer Jenny Gersten. This program is supported in part by the National Endowment for the Arts, the New York State Council on the Arts with the support of Governor Andrew Cuomo and the New York State Legislature, public funds from the New York City Department of Cultural Affairs in partnership with the City Council, and many generous supporters. 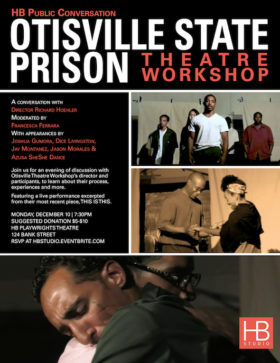 In 2011, Richard Hoehler took the reins of the Otisville Theatre Workshop, teaching a weekly acting class and mounting productions every year or so with the men incarcerated in New York’s Otisville State Prison. In addition to professional actor training, writing workshops are conducted during the creation of an original piece. 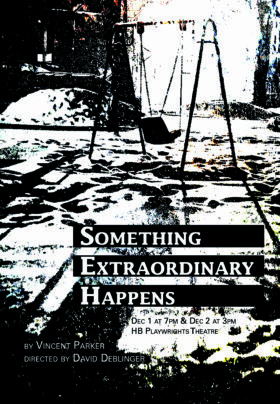 Over the past seven years the workshop has mounted four “inside” productions and brought in two outside plays. Otisville Theatre Workshop’s most recent production, THIS IS THIS, is an evening of theater comprised of nine dramatic scenes, both original and published, connected by an original spoken word narrative. The issues of the play are family struggles, gun violence, drug addiction, bigotry, bureaucracy, and reconciliation. Join us for an evening of discussion with Otisville Theatre Workshop’s director and participants, to learn about their process, experiences and more. Featuring a live performance excerpted from their most recent piece, THIS IS THIS. In 2015, The Mother Line Story Project began by building a collective – story by story. It started with an idea to lead women through writing workshops, encouraging them to create short monologues in the voices of their female ancestors. (Think – The Moth meets ancestry.com.) Before long, they had women of all ages & ethnicities performing for diverse audiences Off-Broadway – these previously untold stories were in turns hysterical, heartbreaking, poignant, & slice-of-life. The Mother Line Story Project collaborates with female-identifying performers, designers, directors, activists, students, businesses & communities, presenting these stories all over the world. 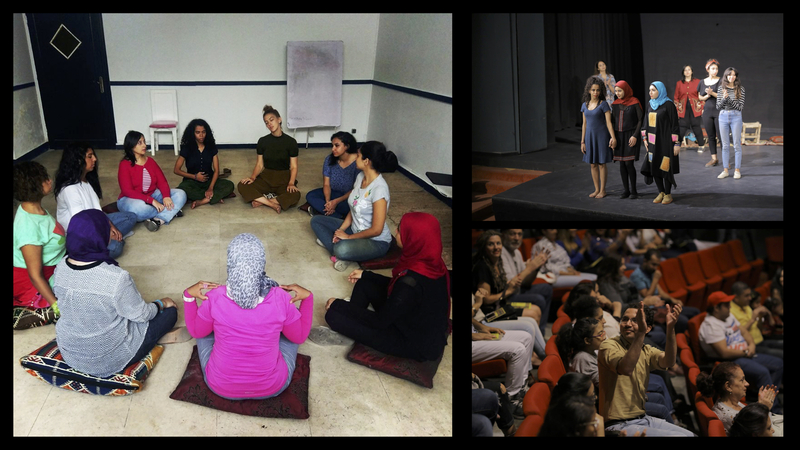 Fostering connection & providing a safe artistic space for female expression are their proudest accomplishments. Join us for a conversation about The Mother Line Story Project with Founder/Executive Director Eliza Simpson and President/Director of Education and Development Lauren Nordvig. Also featuring the performance of a Mother Line story. I can see how solid training has helped on set especially when the director leaves the scene choices up to you. Thanks for my wonderful HB teachers!